Polymers are a common component of chemical background which complicates data analysis and can impair interpretation. Undesired chemical background cannot always be addressed via pre-analytical methods, chromatography, or existing data processing methods. The Kendrick mass filter (KMF) is presented for the computational removal of undesired signals present in MS1 spectra. The KMF is analogous to mass defect filtering but utilizes homology information via Kendrick mass scaling in combination with chromatographic retention time and the number of observed signals. The KMF is intended to assist in situations in which current data processing methods to remove background, e.g., blank subtraction, are either not possible or effective. The major parameters affecting KMF were investigated using PEG 400 and NIST standard reference material 1950 (metabolites in human plasma). Further exploration of the KMF performance was tested using an extract of a swab known to contain polymers. An illustrative real-world example of skin analysis with polymeric signal is discussed. 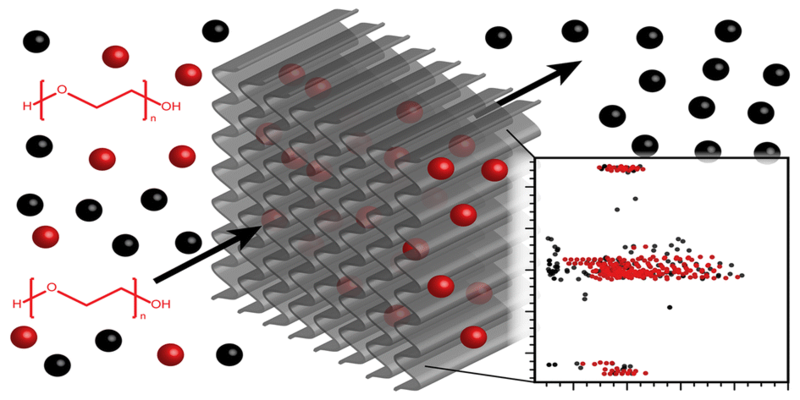 The KMF is also able to provide a high-level view of the compositionality of data regarding the presence of signals with repeat units and indicate the presence of different polymers. The online version of this article ( https://doi.org/10.1007/s13361-018-2069-9) contains supplementary material, which is available to authorized users. 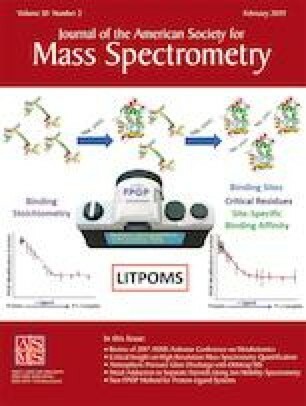 The authors would like to acknowledge the scientific support of the Collaborative Mass Spectrometry Innovation Center and the Center for Microbiome Innovation, University of California, San Diego. Funding support for this work is provided by the US National Institutes of Health 1R03CA211211-01 and 5P41GM103484-07.